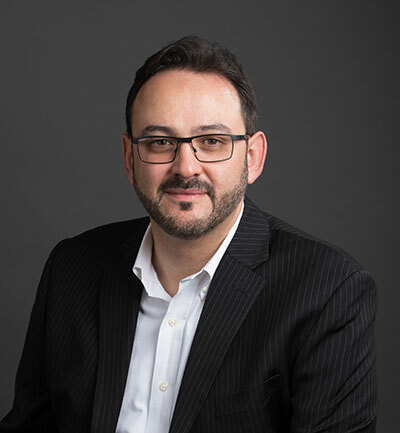 Did you know 47% of email recipients open email based on the subject line whereas 69% of email recipients report email as spam based solely on the subject line. Emails with no subject all together have an open rate of 8% more than those with a subject line, whereas e-mails with personalized subject lines are 22% more likely to be opened. 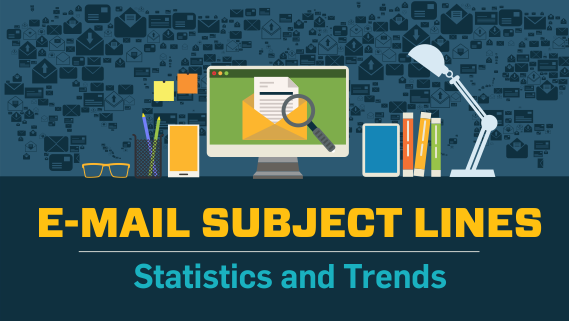 Check out our infographic on E-mail subject lines for latest statistics and trends. 18.7% decrease in open rates when the word “newsletter” is used in subject lines. Emails with “fw:” in the subject line were opened 17% less than those without. Subject lines that create a sense of urgency and exclusivity can give a 22% higher open rate.